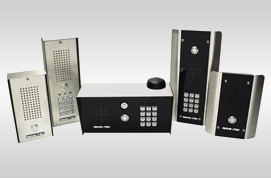 Is your gate damaged? 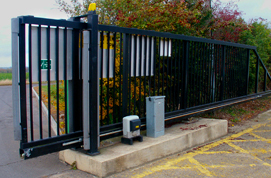 Broken gates can be a big inconvenience for you, especially if you depend on one for access to your home or commercial building. 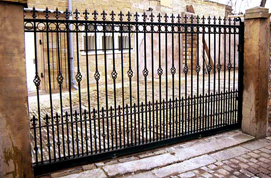 Need a new gate installed? 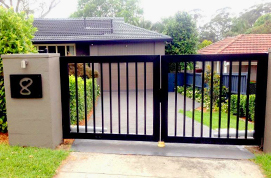 Gate repair and installation is something our technicians have much experience with, we can fix or install residential or commercial gates fast. 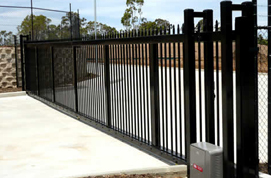 We offer fast quality gate service with minimum downtime so there’s no inconvenience for your household or business. 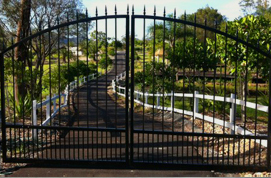 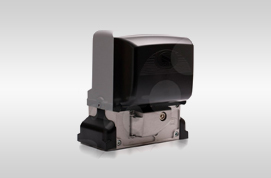 Call us today at (877) 354-3727 for fast gate service!